Set on the Mississippi River, the town of Vicksburg was the site of one of the Civil War’s most important battles. 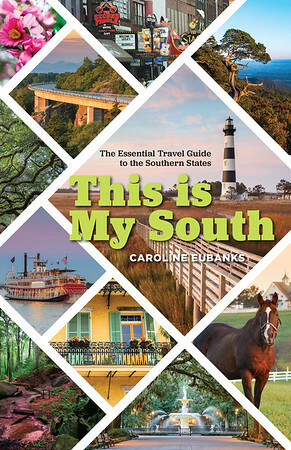 The Confederates had previously held control over the important body of water all the way into the Gulf of Mexico. It brought in soldiers, weapons, and much-needed resources. Even President Abraham Lincoln saw the significance of Vicksburg, noting that taking the city was the key to winning the war. In 1863, Union forces from both the north and the Gulf to the south launched on Vicksburg. For 47 days, the city was under Union siege before finally surrendering. 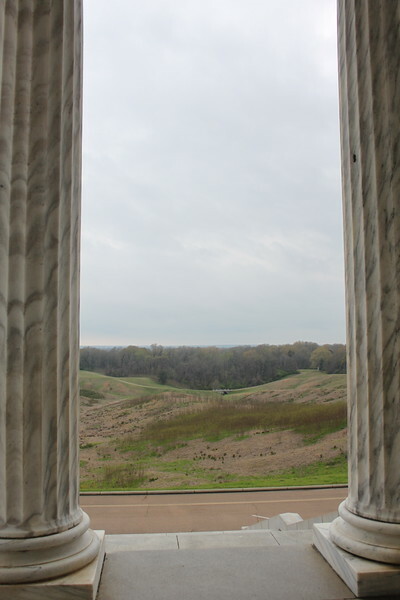 The battles of Vicksburg and Gettysburg signaled the turning tide of the Civil War and the Union victory, which became official on April 9, 1865. 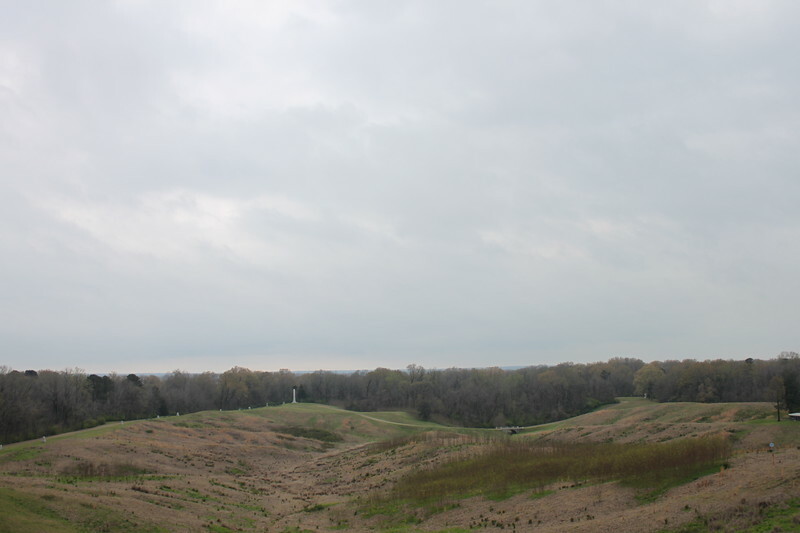 The area became a national landmark on February 21, 1899 and included 1,800 acres that made up the battlefield and military cemetery where over 18,000 are buried. It also has two antebellum homes and over 100 cannons. A walking trail was later developed and a driving route so that cars can stop along the way to visit the memorials. A visitor’s center plays a short film that informs visitors about the battle. A number of the states who sent soldiers to fight in the Civil War set up monuments and markers to honor their dead. 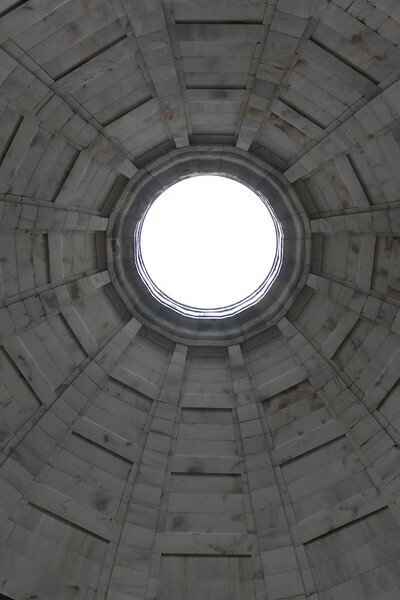 The Illinois Monument, at the top, is perhaps the best known, sitting atop the highest point of the park and bearing a Neoclassical design. 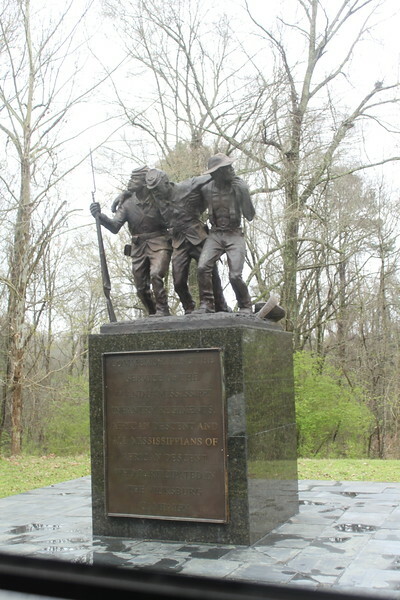 It’s because of the 1,300 sculptures and markers that earned Vicksburg National Military Park the title of the world’s largest outdoor art gallery. Over 500,000 visitors come to the park every year. 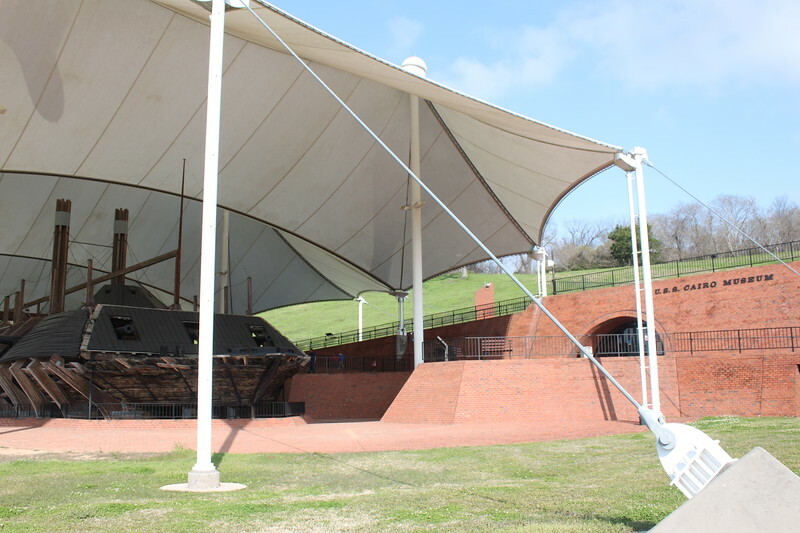 The military park also includes the USS Cairo Museum, which has an ironclad ship that was the first in United States history to be sunk by a torpedo. The wood and metal ship was found on the bottom of the Yazoo River and pulled up in 1964 before finding its home in the military park. Inside the museum are items found inside, including well-preserved guns, plates, and other items. Vicksburg National Military Park and USS Cairo Naval Museum National Park are located at 3201 Clay Street, Vicksburg, Mississippi 39183. Park entry is $20 per vehicle and is good for a week. Guided tours are also available. 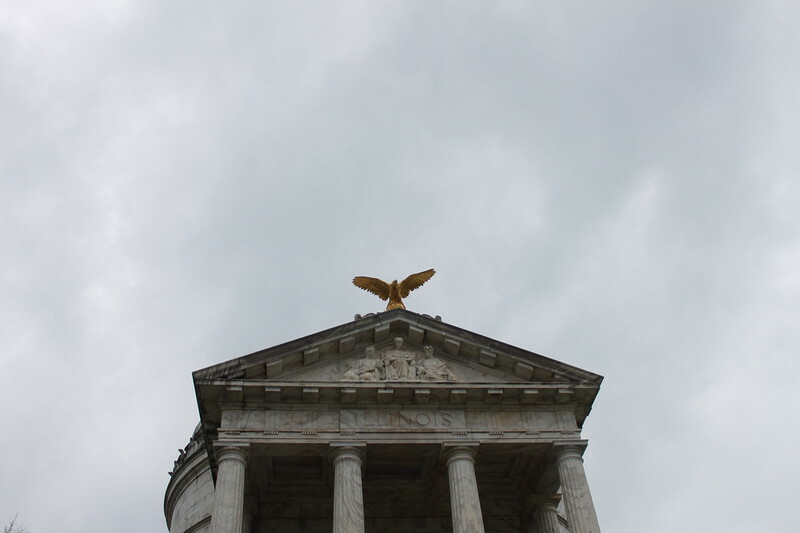 I visited Vicksburg National Military Park with Visit Vicksburg and Travel South USA.